Manchester United began their summer dealings last week with the announcement that an agreement had been reached over a deal for Benfica defender Victor Lindelof, however, their not slowing down. Manager Jose Mourinho looks set to continue his overhaul of the squad, started last summer with the four key additions in his first window. And, according to Portuguese journalist Bruno Andrade, another two players could be on their way to Old Trafford. 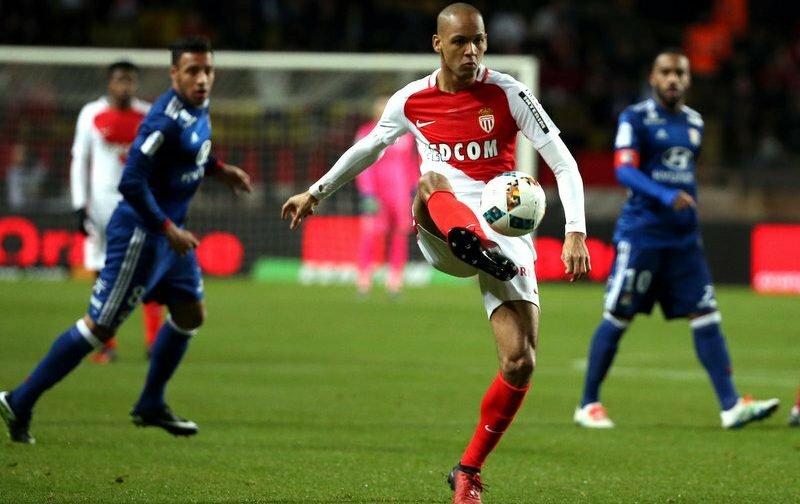 The O Jogo reporter claims that Monaco midfielder-come-right back Fabinho is set to be announced following Lindelof whilst their is interest surrounding a third target, Nelson Semedo. Fabinho, who played a key role as the principality side reached the semi-finals of the Champions League as well as lifting the Ligue 1 title for the first time in 17 years, is rated at £21.25m. Meanwhile Semedo, a teammate of Lindelof’s at the Portuguese club, is also reportedly a target for Spanish giants Barcelona, as they continue to search for a long-term successor for Dani Alves.